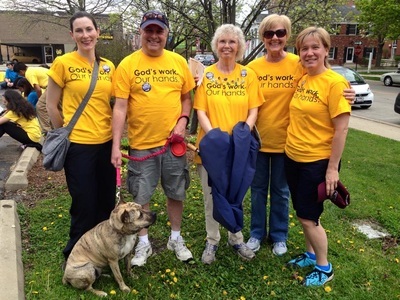 Here are some of our twelve walkers who participated in the 2015 Glen Ellyn/Wheaton CROP Walk. Team Faith raised over $2000. The money goes to help world-wide hunger relief through Church World Service and also to assist our local food pantry. 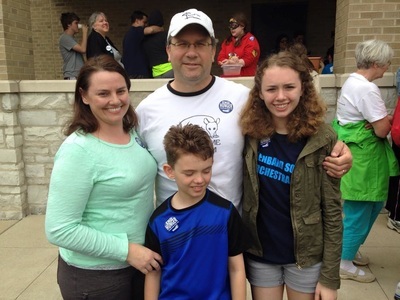 Thanks to everyone who walked and donated!